Remember that one time I had a blog. Ty has some great friends that all get together for play group once a week. Although if you call it play group Ty gets mad. You have to call it "school". Its so much fun for him and Ember to get to learn and play with other kids. Every so often we take them on a little field trip! This one was especially fun to Anderson Farms. Made me so home sick for the farm back in Logandale but was a breath of fresh air to get out of the city for the day. I know Ty and Ember had a blast! 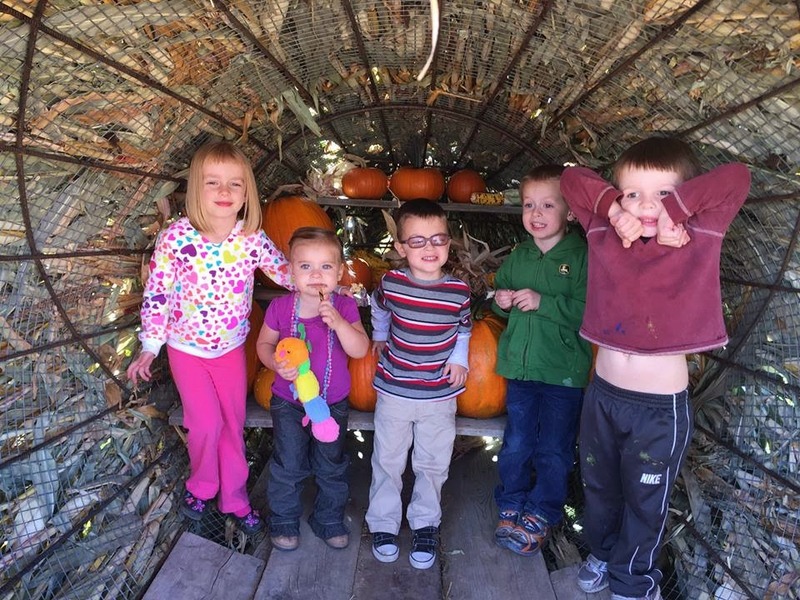 We were able to pick a bunch of pumpkins and buy a lot of candy! We will definitely be going back next year.